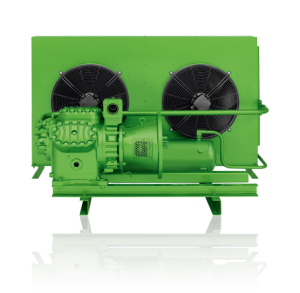 The compact, robust condensing units with semi-hermetic reciprocating compressors are universal. 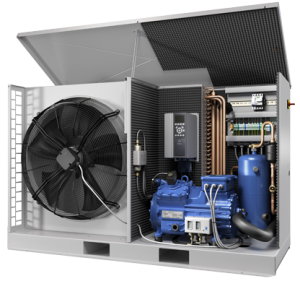 Thanks to individual compressor and condenser combinations, they operate optimally and with low sound levels even in high ambient temperatures. 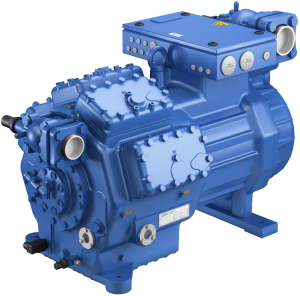 The compact, robust condensing units with two-stage reciprocating compressors are specially optimized for low-temperature systems. 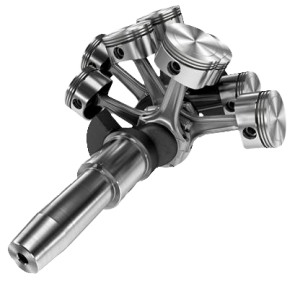 Designated accessories further increase the high efficiency and reliability. 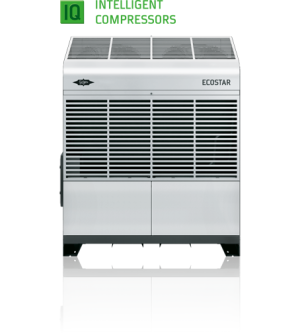 Thanks to the cutting-edge control technology, the cooling capacity of the ECOSTAR series can be adjusted in line with the current demands, reducing operating costs by up to 25 percent and facilitating a whole host of potential applications with varying operating conditions. 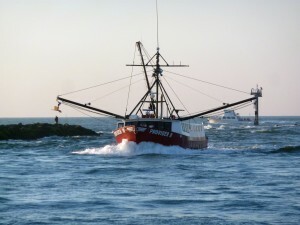 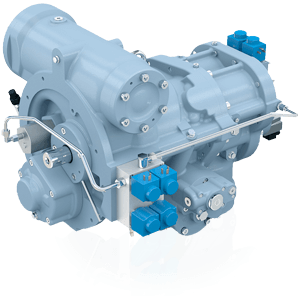 The units boast simple commissioning and comprehensive protection functions. 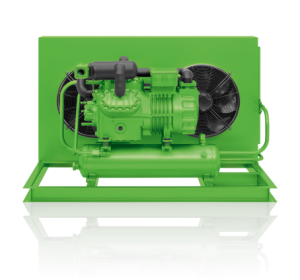 The compact, robust condensing units with open-drive reciprocating compressors are universal. 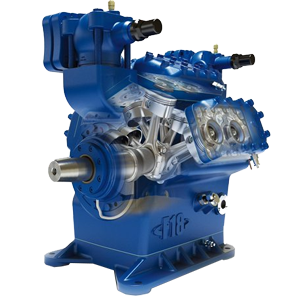 Liquid receivers and components such as oil separators are included in the extent of delivery, while a standard motor powers the compressor via a drive belt or coupling. 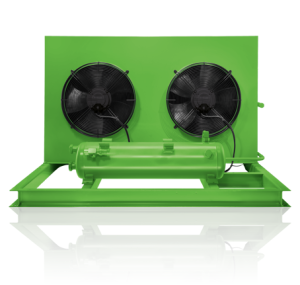 These air-cooled condensing units with large heat exchange surfaces are extremely versatile thanks to individual compressor and condenser combinations. 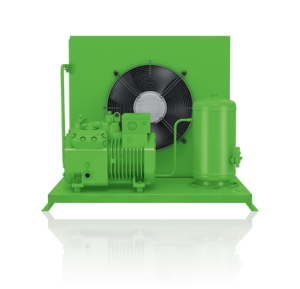 Depending on requirements, the appropriate compressor can be mounted on the condensing unit.